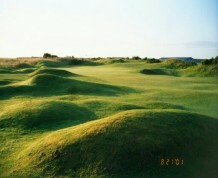 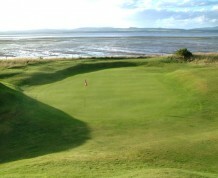 Tain is a well-respected links course with fast greens and aptly-positioned bunkers. 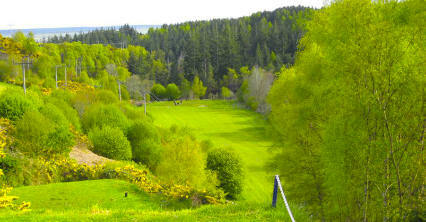 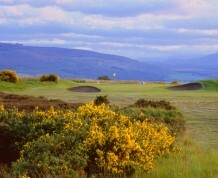 It overlooks the Dornoch Firth while the River Tain winds its way through the course on three occasions. 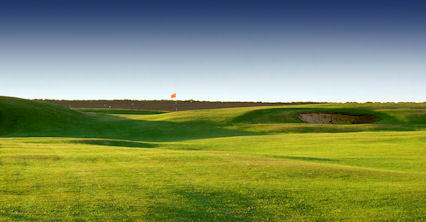 Whatever the weather this course's challenge is not to be underestimated. 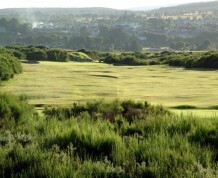 Designed by Old Tom Morris Tain guarantees a great round for all visitors and, because of its sheltered nature, winter greens are a rarity. 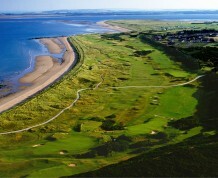 The clubhouse was built a few years ago and is ideal for some post-round relaxation. 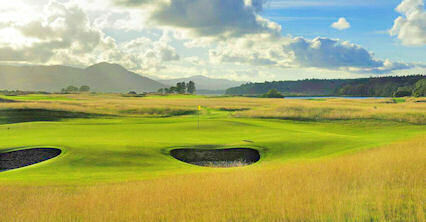 However, if you fancy a tipple or two then you'll be pleased to learn the Glenmorangie distillery also resides in the town. 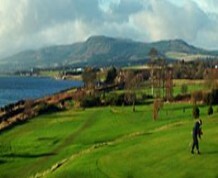 Inverness. 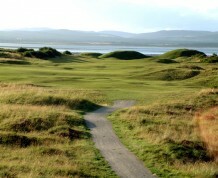 This course overlooks the Dornoch Firth.